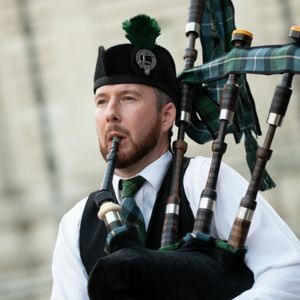 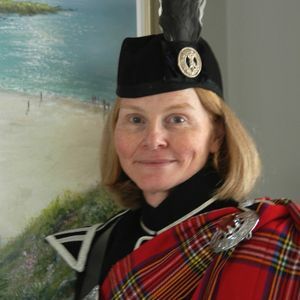 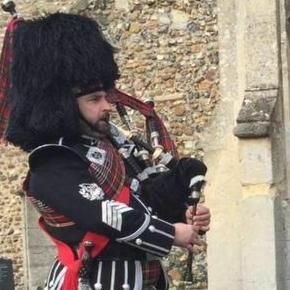 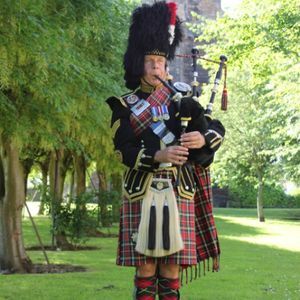 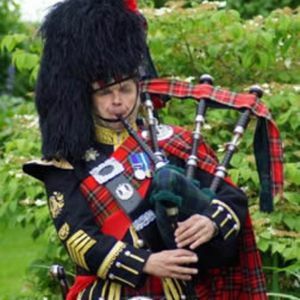 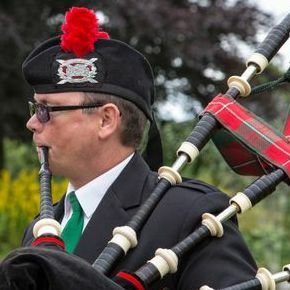 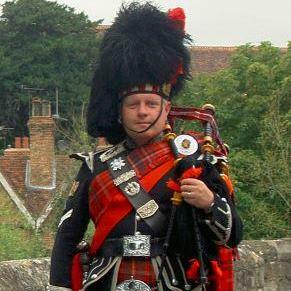 Add a Scottish note to your event in Clacton On Sea, Essex with the perfect Bagpiper. 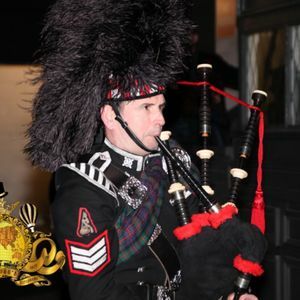 We have 10 musicians available for your event. 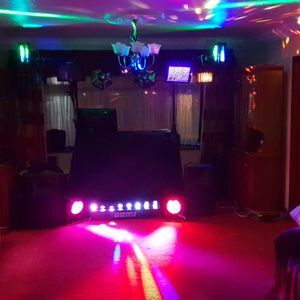 Recent review: A super successful surprise for my son's wedding. 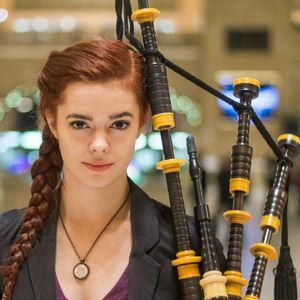 Charismatic friendly and engaged with everyone. 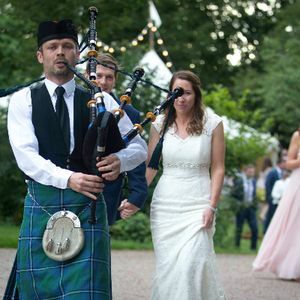 His playing was faultless and his piping in of the bride and groom and toast was extra special. 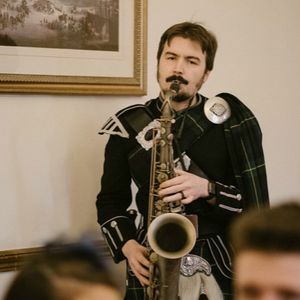 Would highly recommend for any occasion. 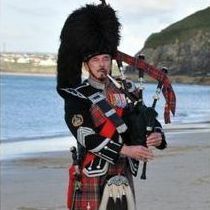 Thank you so very much.